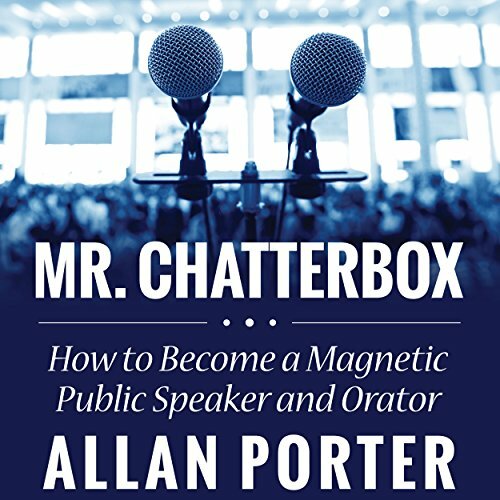 Showing results by author "Allan Porter"
Eventually, every persons will have to speak in public. This can be for something like a social event, or it may be because they have an obligation at work. Being able to speak well in these situation can greatly help a person, and it can allow for them to enter into different kinds of jobs. In addition, it can simply help a person to avoid feeling nervous about speaking in public. A great way to learn how to speak in public is to purchase a guide that has step by step instructions on how to speak in public.